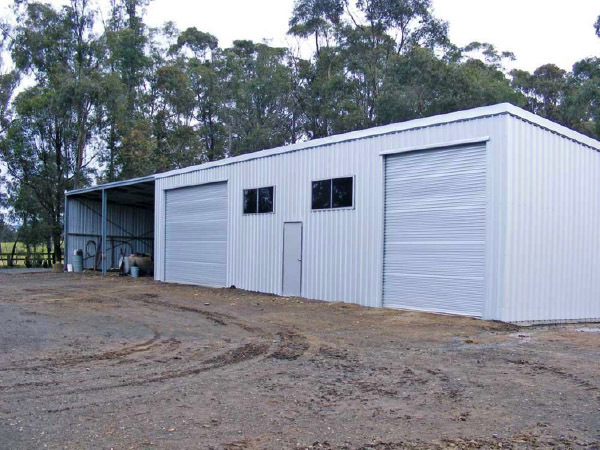 Need a bit more space for another car, bike or hobby? 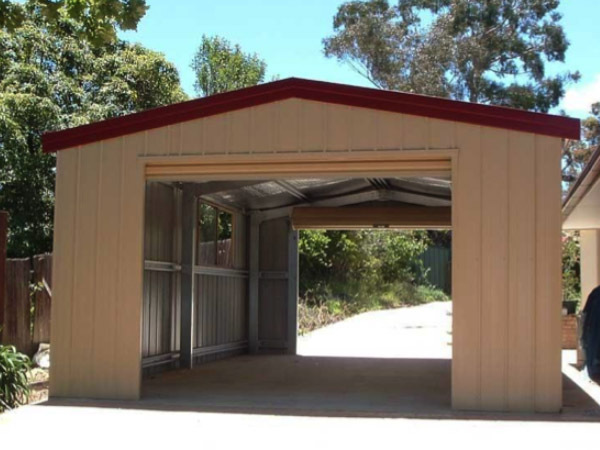 Add a single car garage to add practicality and more storage for your home. 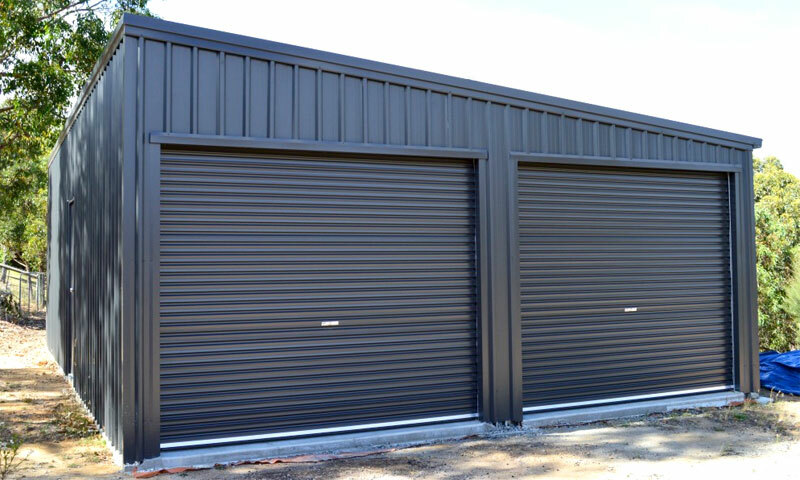 Increase flexibility by adding another roller door to the back to create a drive-through garage when you need easy access to an area to the rear. 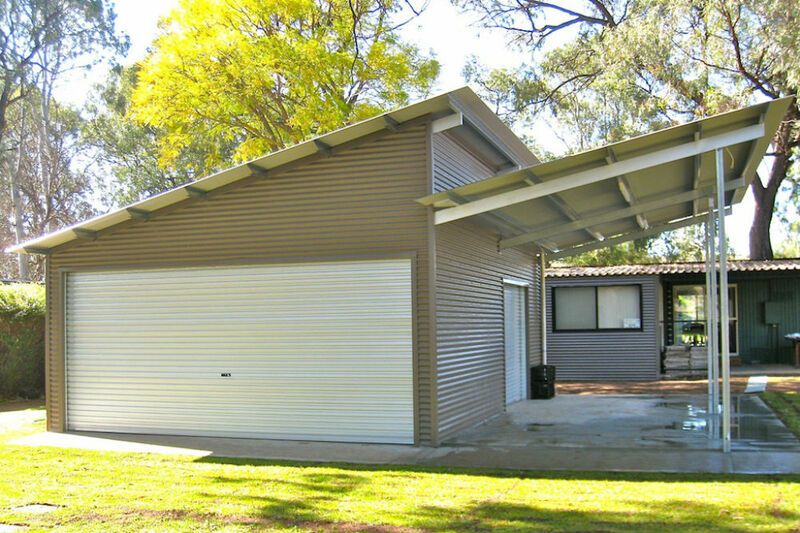 Every Australian home deserves a double garage. 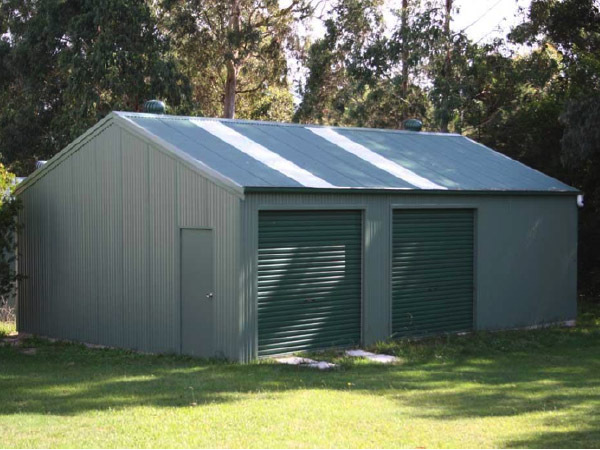 Protect your cars or motorbikes, make space for a hobby or create your own area to escape. 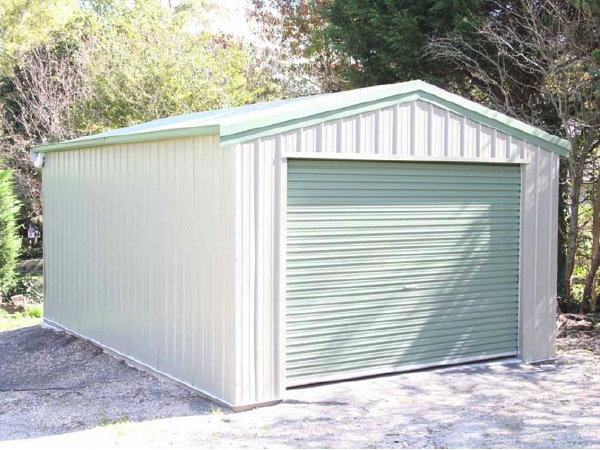 Not only is a double garage a functional addition, but it adds value and re-sale potential to your home. 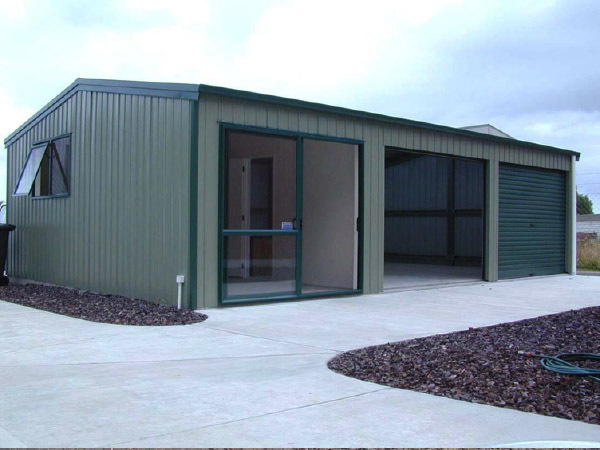 This example shows how you can have workshop with office or a hobby shed with rumpus room. 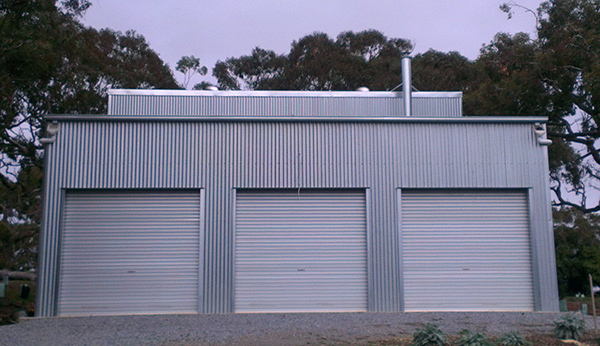 This structure could be further customised by adding a drive through Garaport or even a side open Lean-to, the possibilities are almost unlimited. 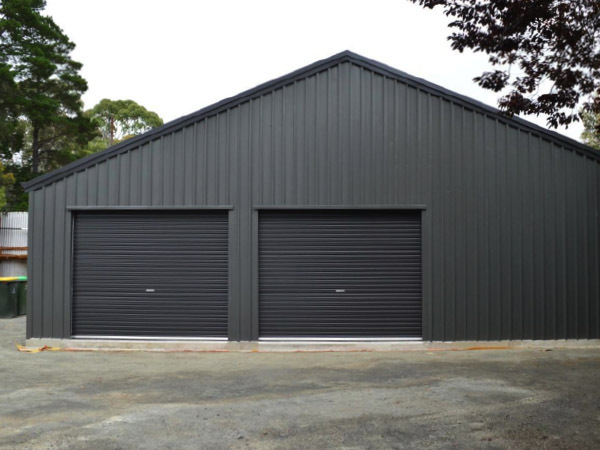 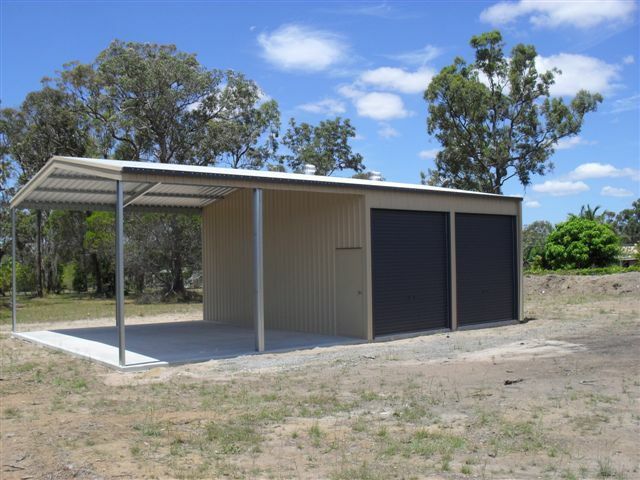 The internal personal access door adds further flexibility to your customised shed design.